Charlie Savoie joins us to discus what they’ve been up to at Aerotech, and answers some questions from our Patrons. Gheem shares with us a piece he has been working on…it’s a little story that shares some insights on being a TARC team coach! 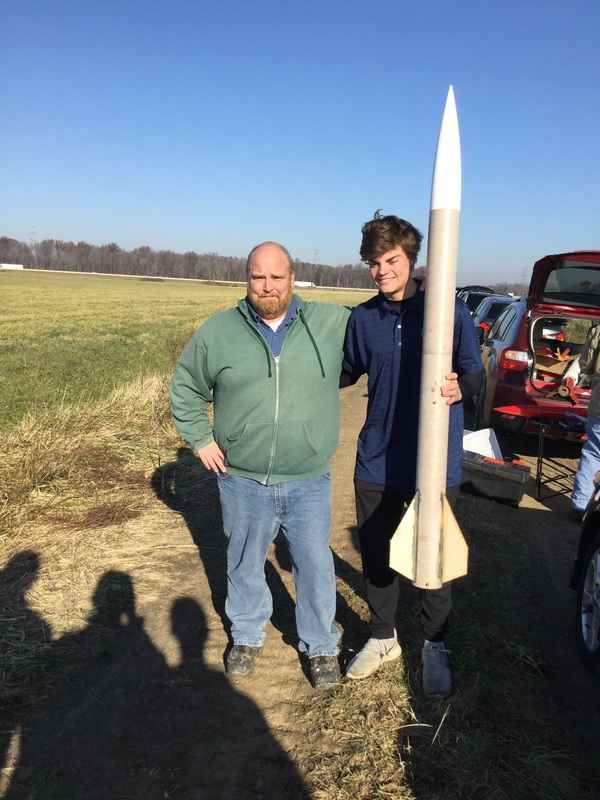 One of Gheem’s TARC members also flew a level 1 certification…seen here with our buddy, Andrew. 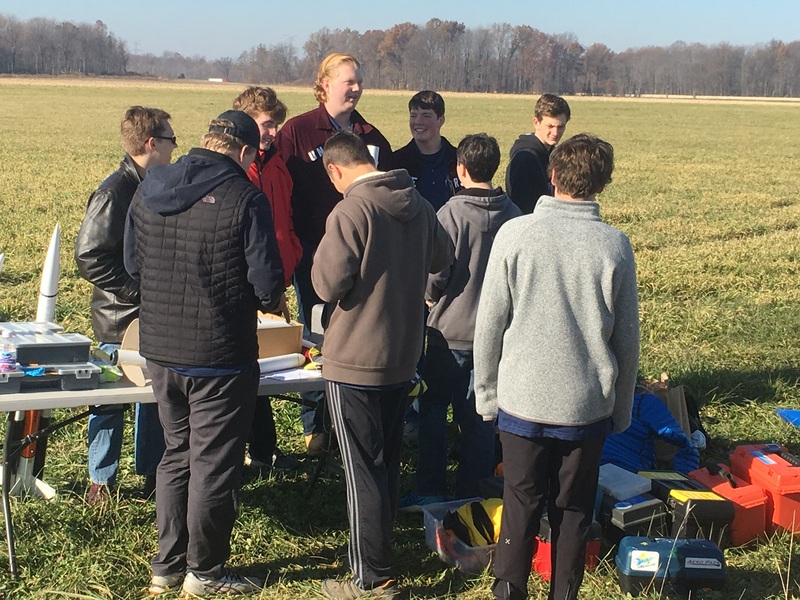 Gheem’s TARC team (US Rocketry) prep their rocket. [The Rocketry Show] Episode #4.58: Big Rockets news!